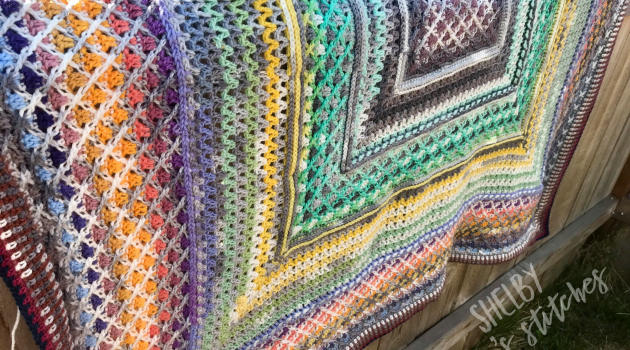 This awesome looking multi stitch crochet blanket is a great pattern for all levels of crocheters. The X stitches give this pattern a unique look. 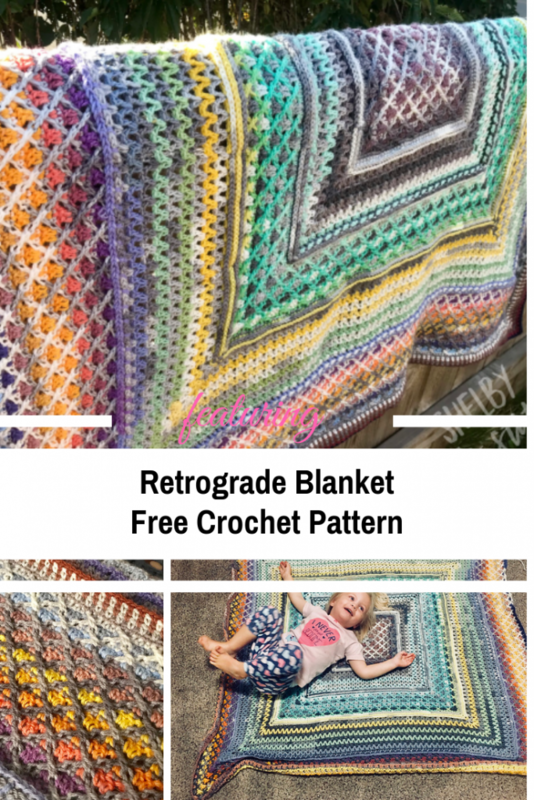 Retrograde crochet blanket free pattern designed by Shelby Shea is easy enough for beginners to master, and yet challenging enough to stretch the skills of an experienced crochet artist. Thanks to Shelby Shea for the article inspiration and featured image. How To Make And Stiffen A Crochet Star -So Simple And Easy!